A Song Sparrow in the Blackberry canes! This entry was posted on 2015/04/27 by Robin. 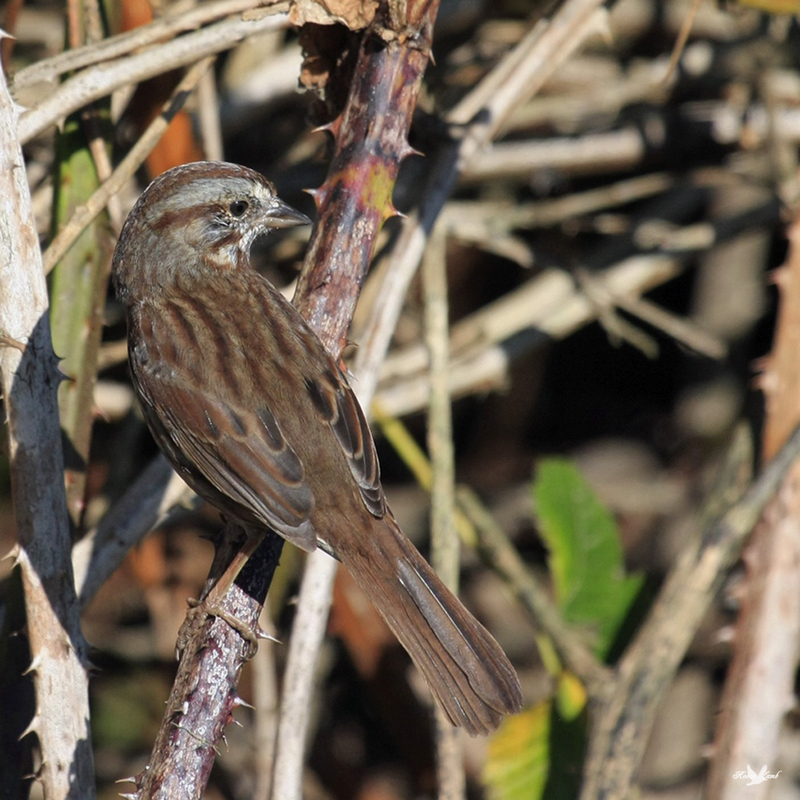 It was filed under Birds and was tagged with Aldergrove, B.C., Song Sparrow, Sparrow. Those tiny birds can really belt it out. Pat, yes indeed! Love to listen to them!